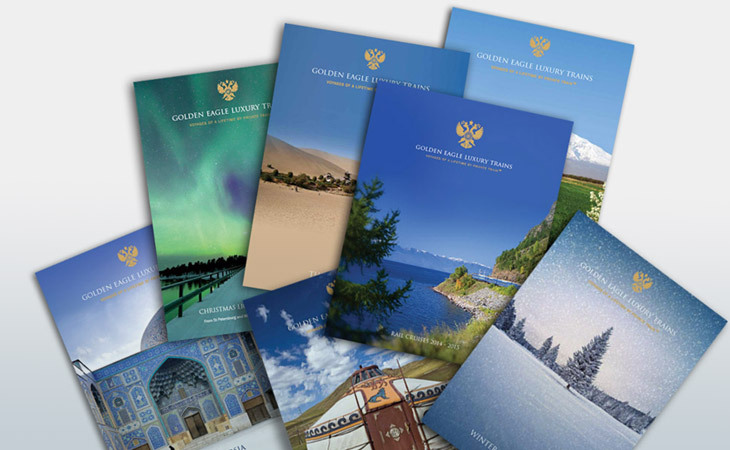 As rail tours go, our Persian Odyssey itinerary on board the Golden Eagle is truly stunning. 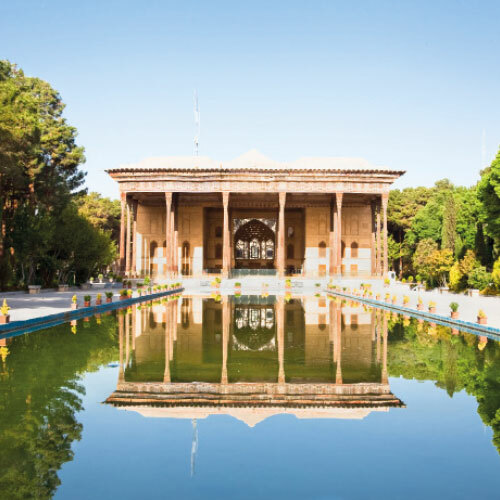 Combining one of the most important trading routes of ancient civilisation with the remarkable treasures of Persia, this unique journey takes in destinations that are rarely experienced by the Western visitor which makes it all the more special. Ask about the options to start or finish your journey in Tashkent. 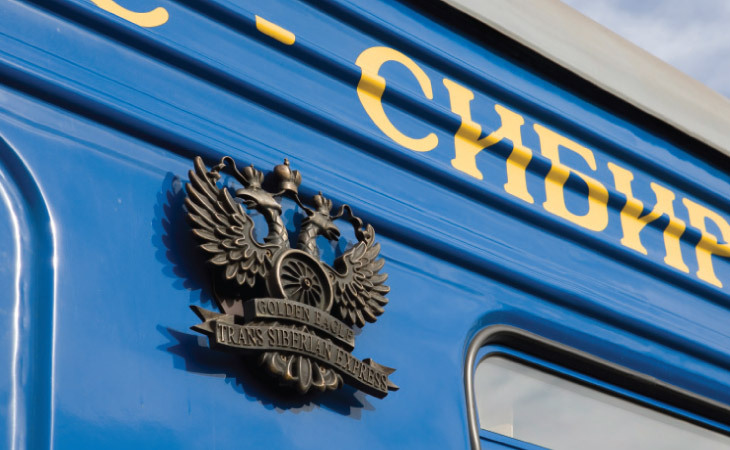 Travelling along the Silk Road onto the ancient land of Persia, this unique journey between Moscow and Tehran takes in destinations that are rarely experienced by the Western visitor which makes it all the more special. Alternatively you may start the journey in Tashkent - ask about your options. 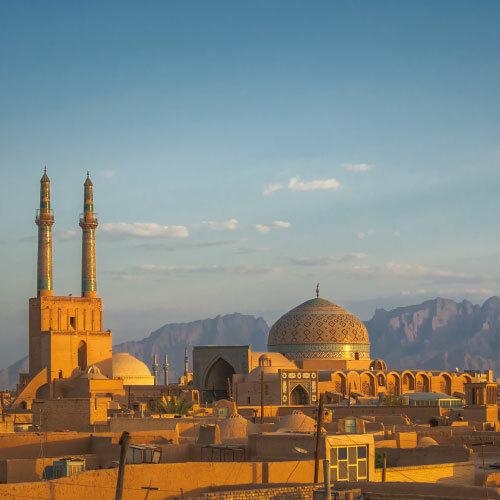 From the ancient land of Persia and along the Silk Road this unique journey takes in destinations that are rarely experienced by the Western visitor on a completely enthralling journey between Tehran and Moscow. Alternatively you may leave the journey in Tashkent - ask about your options.